A “Target” is a type of measuring table that calculates the exact color recognition capability of a scanner and identifies the singularities of said scanner. Targets are supported by the ISO Norm 12641. However, a process is currently underway, led by the ISO-Committee, seeking to enhance said Targets. 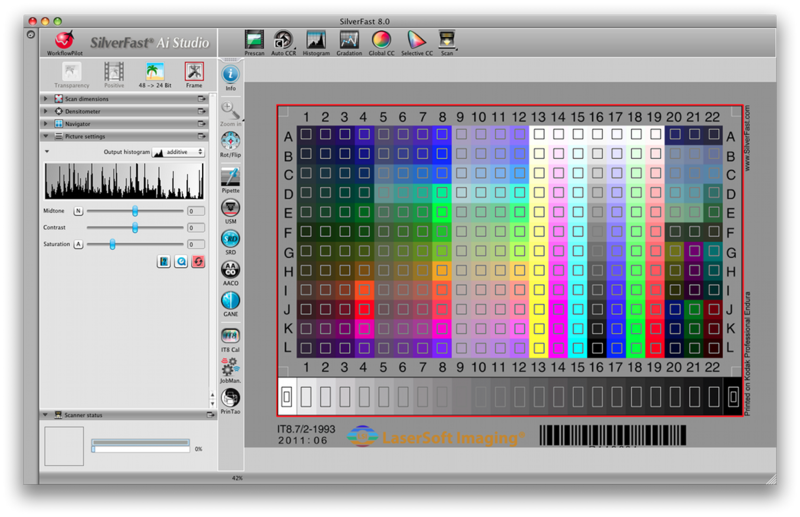 LaserSoft Imaging now offers both color calibration Targets in accordance with the IT8 Standard 12641 (later Part 1) as well as newly designed Advanced Targets (later Part 2). LaserSoft Imaging produces its own IT8-Targets, ensuring the highest precision in Target production. All around the world, companies trust the unflinching quality of LaserSoft Imaging Targets. 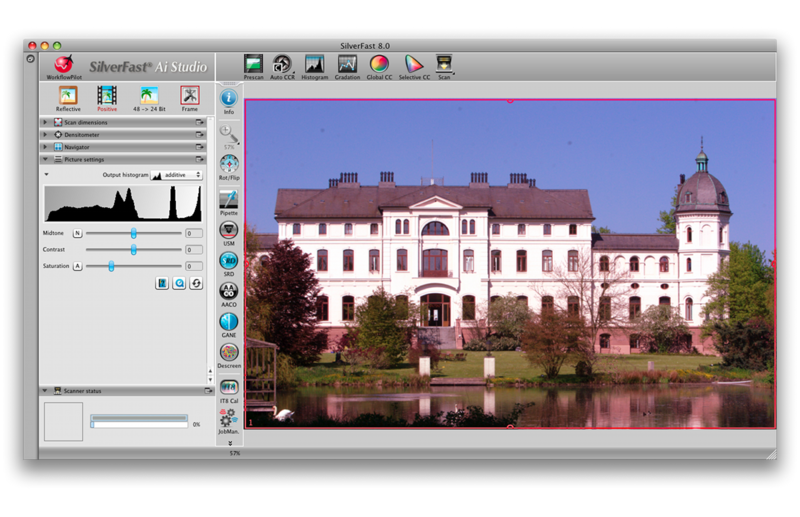 The Reflective Target option generates a color profile for the scanning of “top-view” material, such as photo prints, while the Transparent Target option generates a color profile for the scanning of translucent film materials, such as slides. NEW: The Advanced Part 2 Targets offer more measuring fields than the Standard Part 1 Targets. Part 1 Targets use intelligent algorithms and important measurement points to calculate a calibration profile, while Part 2 profiles contain significantly more measurement points and Part 2 Targets possess additional measurement fields for dark and pastel color tones. The profiles according to Part 2 thus enable an overall increased accuracy. Transmissive targets (IT8.7/1) in formats of 35mm and 6x7cm on Fuji Provia 100F film. Middle format transmissive targets (IT8.7/1) in format of 10,2x12,70cm (4x5") on Fuji Provia 100F film. Reflective targets (IT8.7/2) in formats of 10x15cm and 13x18cm (5x7") on Kodak Professional Endura paper. Full format reflective targets (IT8.7/2) in format of 15x22cm on Kodak Professional Endura paper. Middle format transmissive targets (IT8.7/1) in format of 10,2x12,70cm (4x5") on Fuji Provia 100F or Kodak Ektachrome Professional E100G film. Reflective targets (IT8.7/2) in formats of 10x15cm and 13x18cm (5x7") on Fujicolor Crystal Archive Supreme or Kodak Professional Endura paper. Full format reflective targets (IT8.7/2) in format of 15x22cm on Fujicolor Crystal Archive Supreme or Kodak Professional Endura paper, mounted on polystyrol background. Learn more about our IT8 Calibration. 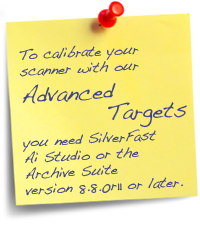 Our high-quality Targets are available at an affordable price independent from our SilverFast scanning software. You can order the IT8 targets through our Online Store. … are more precise than other manufacturer's targets, since smaller batches get produced. … are more reasonably priced than many competitor's targets. 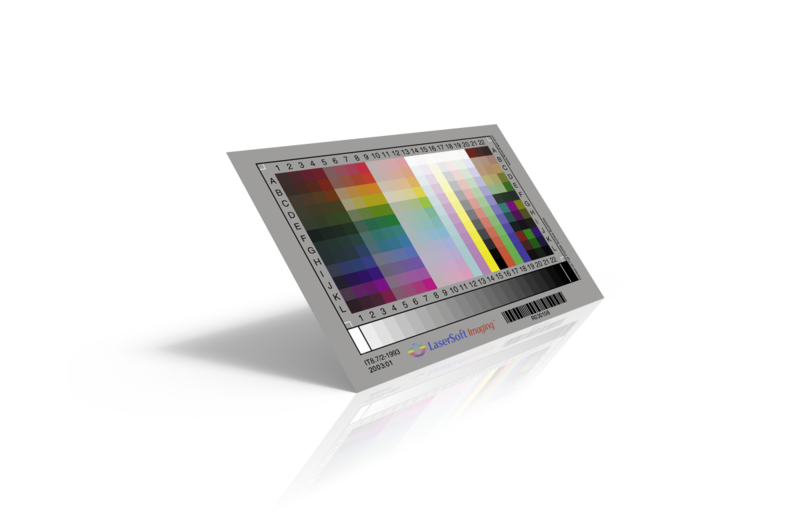 … are especially easy to use with patented SilverFast Auto IT8 Calibration. 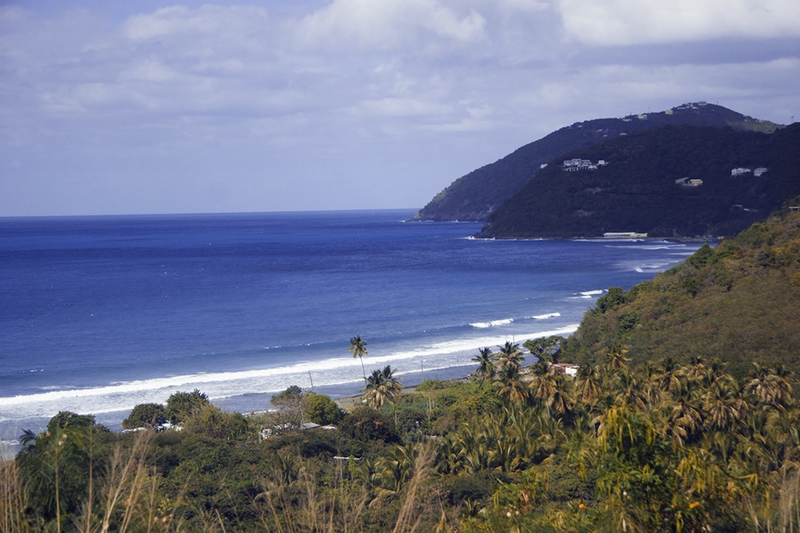 … meet the ISO standard 12641 (applies to standard targets). … features a significantly better dynamic range. … allow an automatic reference data download. Reference data is available for every corresponding measuring table. Scanner discrepancy is calculated by means of this reference data. SilverFast automatically downloads the necessary data when connected with the internet. The data can also be manually downloaded here. Can I also buy the IT8 calibration option for the SE version? How do I determine which file I need and where can I download it? 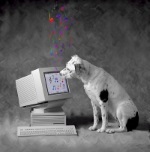 Can I test the IT8 feature with the Ai Studio demo version? Do I need different targets if I want to run calibrated reflective scans and also calibrated transparency scans? What is the Delta-E value? We offer individually-measured, high precision targets to meet your special requirements. You will also find these items in our online shop. For large orders or other projects, please write an email to sales(at)silverfast.de. Would you like the printing of your scanned images to be as authentic and predictable as possible? 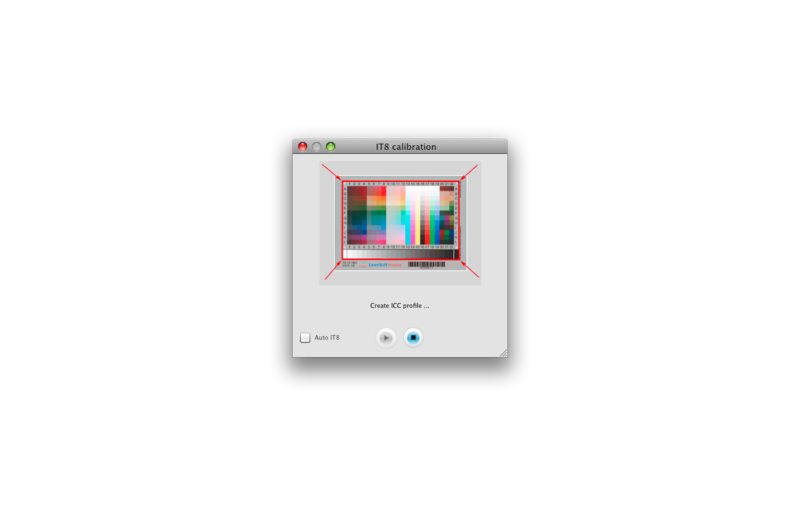 With SilverFast IT8 you can calibrate not only your scanner, but your printer as well. You won't even need any additional hardware as your scanner will be used as the measurement device.